The Finance Fellows Program is in its pilot program, debuting in March 2017. The purpose of this program is to equip selected freshmen and sophomore fellows with resources, specifically partnering them with mentors and tailoring their needs to best advise them during the junior year recruiting process in the financial services industry. If you are interested in being a mentor, please contact: christine.y.kim@redefineherstreet.com. If you are interested in applying for this fellowship, please continue to read below for more details. If you are interested in applying to be a fellow, fill out and submit your application. Once you start the application, the online portal will not save your work, so you must submit the application if you would like to be considered. Please note that you must be a current freshmen or sophomore. To access the application form, click the button below. Once the application is submitted, you will be notified by Headquarters if you have been selected to move past the first round. If selected, you will be paired up with potential mentors who will conduct phone interviews with you. There will be 2 phone interviews. If selected to move past the phone interview round, you will be notified to interview with someone from Headquarters in-person. These in-person interviews should last no longer than 30 minutes. After your interview, you will be notified by March 31, 2017 at the latest for the pending status of your potential fellowship. If you have any questions or concerns, please feel free to contact Christine Y. Kim at christine.y.kim@redefineherstreet.com. Meet this year's Finance Fellows! Through a tiered mentorship program and workshops, Fellows will receive detailed attention throughout their time before and after the recruiting process. The Mentors Council, made up of industry professionals in the financial services industry from top bulge bracket firms provide guidance and encouragement to these selected fellows. WHAT DOES REDEFINE HER STREET MEAN TO YOU? "Redefine Her Street means the door to mentorship and opportunities. RHS is empowering me by giving me the resources to succeed in the finance industry." WHAT ARE YOU LOOKING FORWARD TO AS A FINANCE FELLOW? "Redefine Her Street (RHS) means having a support group of women who are interested in finance. I wanted to be with driven women who want to learn more about the industry and I have found that at RHS." "RHS is where I meet girls who share my interest in Finance as well as my questions, concerns, and confusions with the career process. Here, I am supported by peers and mentors alike in my career exploration." "RHS has been a supportive and collaborative group of women that I have never been afraid to turn to for advice. I believe that RHS has been extremely encouraging towards all its members to do well in an industry that has typically been male dominated." "To me, RHS is empowering. I feel supported by a group of confident women and am encouraged to learn more about the world around me. I am inspired by everyone's intelligence, passion, and drive." 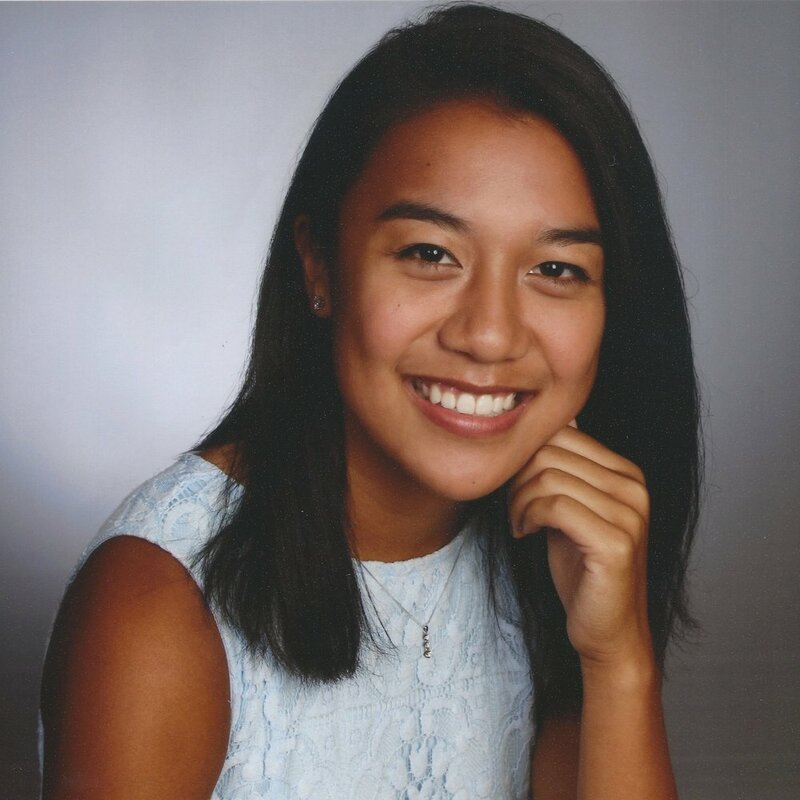 "RHS has provided me with an opportunity to connect with other likeminded women interested in going into finance. Through RHS, I have had the ability to create a network of both students and alumni who are working in or are interested in working in finance and business." "Prior to learning about Redefine Her Street, I felt very lost on how to begin pursuing a career in finance. RHS has introduced me to amazing women who are passionate about not only their own success in finance, but also about the success of the women around them." "I am looking forward to learning from the mentors and hearing about their experiences. I’m also looking forward to using what I learn from the Finance Fellows Program to help future RHS members." "Redefine Her Street (RHS) has made the single biggest impact throughout my entire college career. Redefine Her Street is not simply a club or organization, but a group of women, who ceaselessly encouage and inspire me. The women, who I have met through Redefine Her Street, have invigorated me with their passion and helped me discover my own larger purpose to advance women's rights and how I can do so through a role in finance." Prior to RHS, I had never been exposed to or truly understood finance before. I had always believed finance was a field that only a select few had access to. RHS and the Finance Fellows Program are demonstrating to women that it is not a closed off field. This program is then providing the amzaing resources and support to help women succeed. I am so honored to be a 2017 Finance Fellow and am ever more excited to have a community of similarly ambitious women alongside me as we work to make galss shattering breakthroughs for liberal arts women in finance! 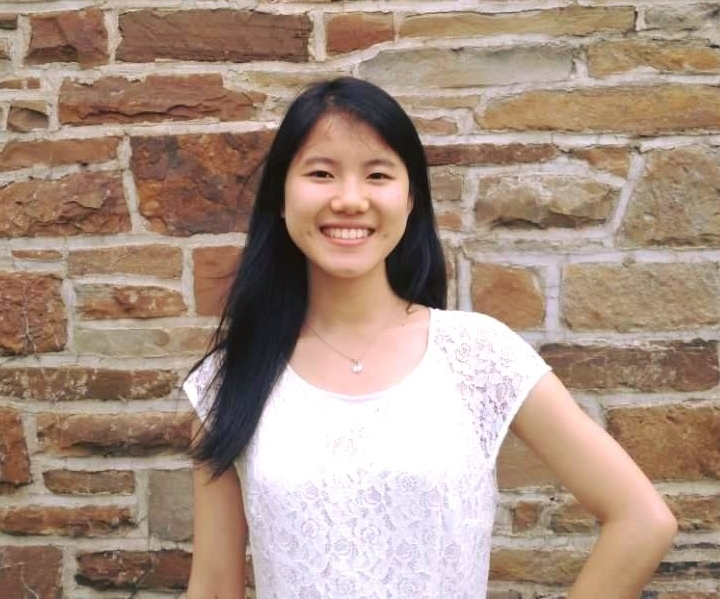 "Redefine Her Street (RHS) showed me that there is a vast and impressive support network of women peers and mentors who share my goals and ambitions at Swarthmore. RHS helped me find a clear direction of what kind of career I want to pursue and a thorough understanding of how to get there. " "I'm looking forward to learning more about the finance industry from my senior and junior mentors and what it takes to be a successful woman in the industry. I'm excited to hear about their experiences and stories and then applying that wisdom to my own journey." "Redefine Her Street has opened up doors that I could never have encountered previously, it not only introduces me to new opportunities, but also challenges me to strive and push myself further." "I look forward to learning more about the aspects of the finance industry and meeting new people who have had experience in this industry. " "I am looking forward to building meaningful relationships with my mentors and fellows, learning how to grow capital, and revolutionizing the financial industry for the better." "RHS is a big source of inspiration. Every time I attend a chapter meeting or an event, I see confident and intelligent women who are unafraid to face different challenges and stand up for what they believe in. I am always motivated to dream big and work hard for myself and others." "In the finance fellows program, I look forward to learning from my junior and senior mentors, as well as connecting to them on personal and professional levels. Through the guidance of my mentors, I hope to gain a more thorough understanding of finance and partake in shared experiences with others." "Redefine Her Street has provided me a network of not only successful women in the field of finance, but a community of inspirational leaders who empower me to strive for any opportunity in sight." "Coming from a small liberal arts institution where finance knowledge is not readily available, I am most eager to gain meaningful insight into the world of finance from dedicated alumni in the professions I hope to pursue." "Redefine Her Street definitely has impacted my life so far. The organization's goals of promoting women in the finance world is truly inspirational and extremely important. Organizations like this are what make it possible for women to enter such a male dominated field, and without the ability for women to work together to break these barriers, the gender divide may be even larger. Redefine Her Street also is the perfect organization for a liberal arts college. Liberal arts schools, like Swarthmore, don' have the same resources as large universities thus making it much more difficult to enter the finance world. 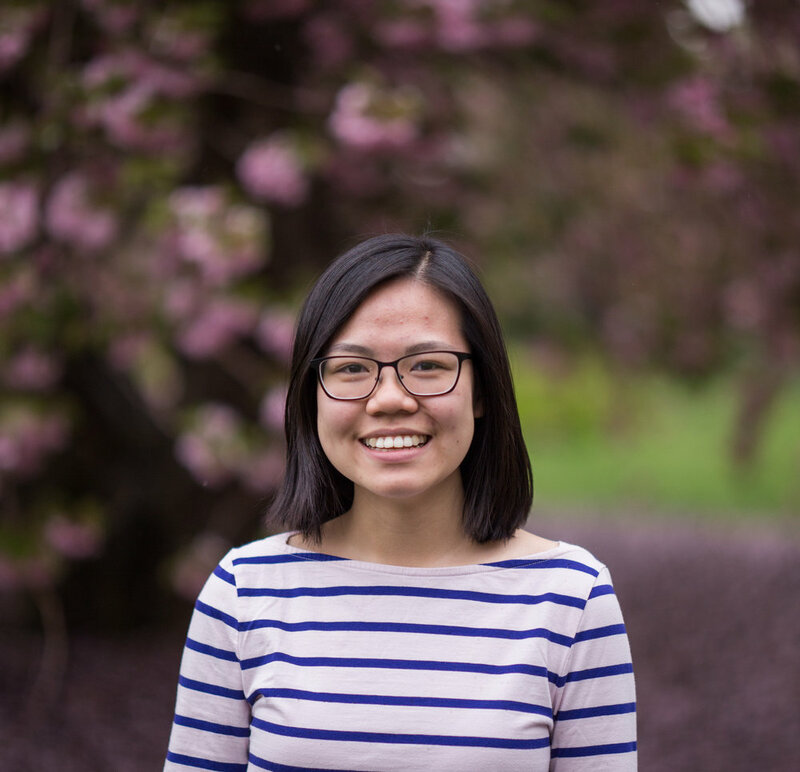 With groups like Redefine Her Street, it offers unique opportunities for me to gain resources that I thought I would have to sacrifice in deciding to get a more well rounded experience at Swarthmore." "I truly love the overall idea of the Finance Fellows Program, and I believe it will be a truly unique experience. I'm very excited to be a part of it, and I hope to learn a great deal of information about the career path I wish to pursue. I also am looking forward to having a mentor that has actual industry experience in the field I am interested in. Not many organization offer an opportunity like this so I hope to gain meaningful knowledge and make connections to help me enter such a competitive field. I also am excited to have a junior mentor who has recently gone through the process I know is ahead of me. This will allow me to learn from their experiences and gain insight on how the interview process works, how to make a proper resume and cover letter, and what to expect when i'm actually in an interview." "I'm grateful for the many opportunities Redefine Her Street has given me, such as insight days and networking events. Without this wonderful community of women, I wouldn't feel nearly as prepared for the recruiting process." "I'm excited to connect with Swarthmore alumni in the financial industry and learn how their liberal arts background has helped them succeed."